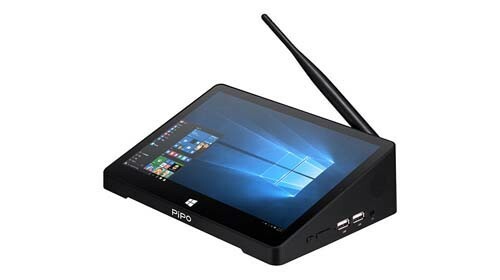 PiPO X9S Tablet Mini PC use 8.9 inch screen, has 2GB RAM + 32GB ROM with Intel Cherry Trail Z8350 processor, installed Windows 10 & Android 5.1 OS, supports WiFi, Bluetooth 4.0 and HDMI functions. 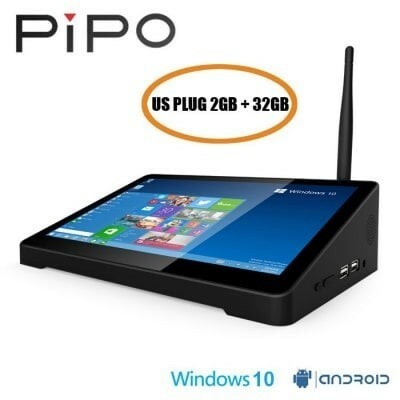 Please note this model is PiPO X9S 2GB 32GB Version. 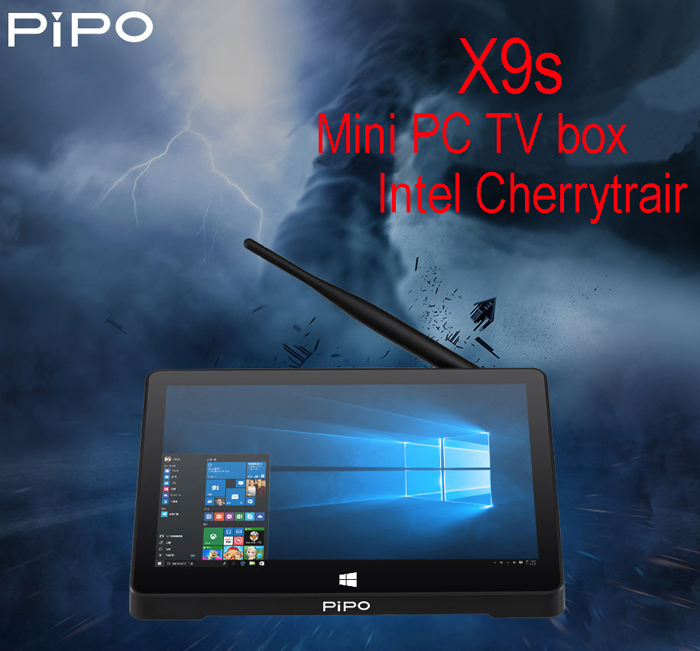 PiPo X9S Mini PC TV Box is featured with Intel Cherry Trail Z8350 Quad Core CPU and Intel HD Graphics GPU, built-in 2G RAM + 32G ROM with 8.9 inch 1920*1200 pixels Full HD screen, and based on Original Windows 10 & Android 5.1 OS, promising quite a fast operation speed, which is quite amazing and impressive. 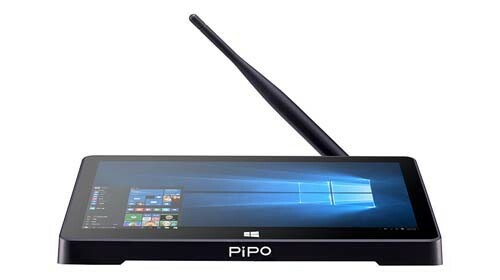 Besides, it also support WiFi, Bluetooth, HDMI, etc; all available making it the most valuable choice to buy PIPO X9S. 1 x Charger We will send sutiable adapter plugs according to the shipping address of the buyer. Good configuration, very well built. Thank you so much. 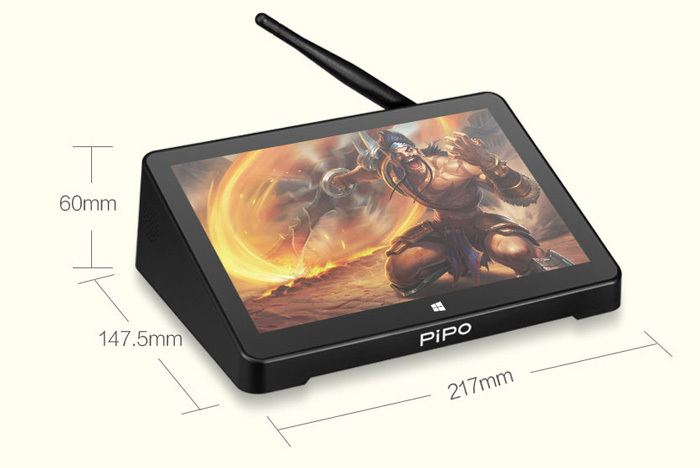 Good pipo x9s mini pc. Good seller. very happy to buy. 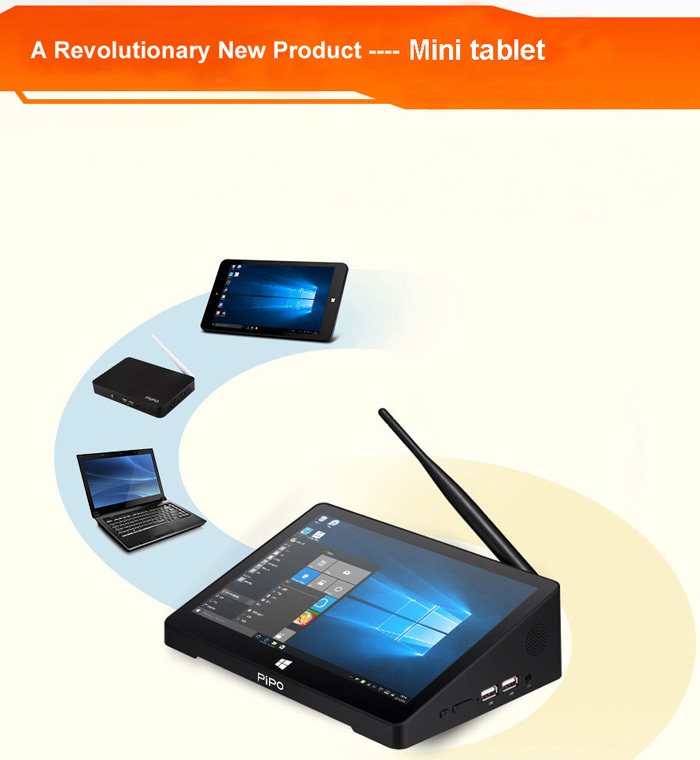 stable WIFI, recommend this product for media server, cafe, restaurant as POS terminal. tnx i like this staf! very good! Excellent Device , it works like a charm. It is just a question of what fits you better. very fast performance easy to use, just awsome. Usability and simple. Just way above my expectations. The product is good. I will buy other item. Sincerely im happy about that. A qualidade de acabamento e a rapidez na primeira utilização são factores positivos. Great laptop. Everything solid and as advertised. Received the order. Was impressed with the quality of the laptop. Fired up and all was fine . Good relation, between price and quality. You will not regret if you buy it. 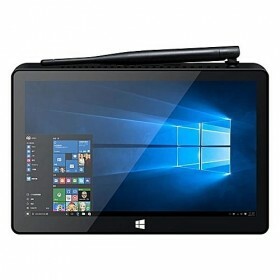 With this price, it's uncommon thing to get a very good quality tablet like this one. 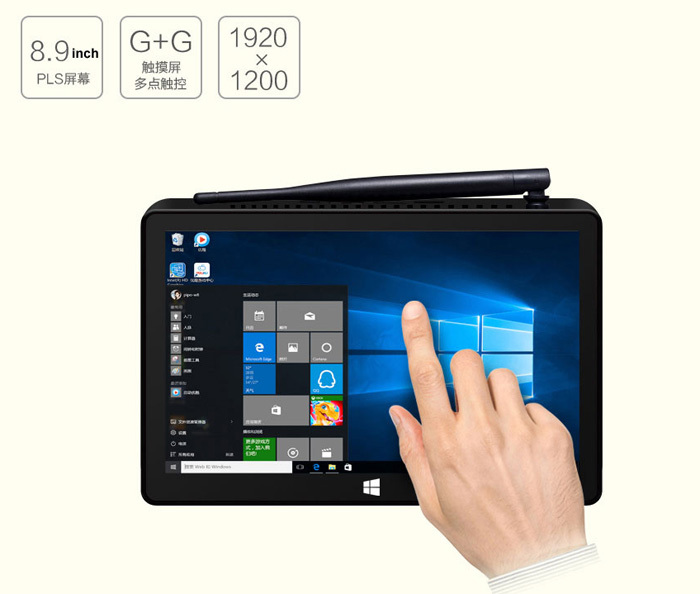 The screen is very clear and smooth, the two operations works perfectly. To be honesty, I fell in love with this little gem as soon as I opened the box. As well as looking smart and robust it had the benefit of being very well packaged. As far as plus points are concerned there are many. The screen resolution is up to displaying the very best when watching high def movies etc... 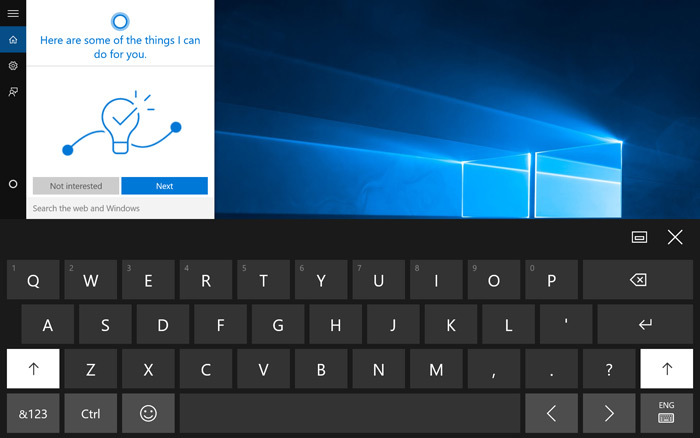 Switching from Windows 10 to Android is much easier than I thought it would be. 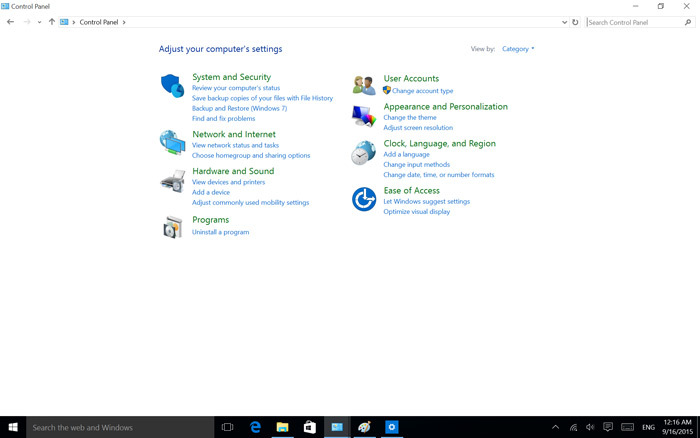 It is really useful to have two operating systems . 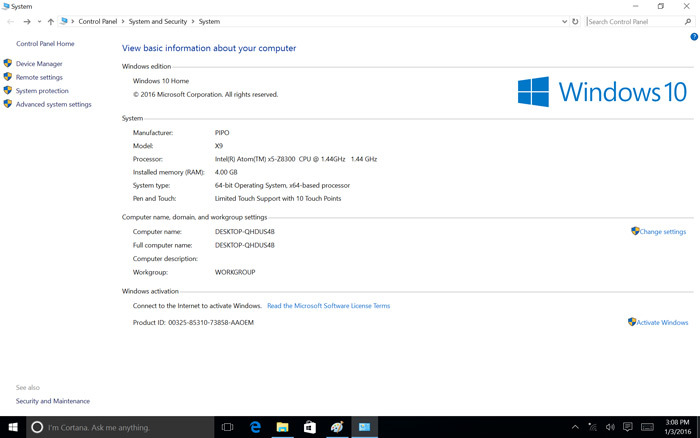 It is a fast PC compared to my old laptop which is about six times as big but much slower. The built in speakers are okay but not going to give you hi fi. 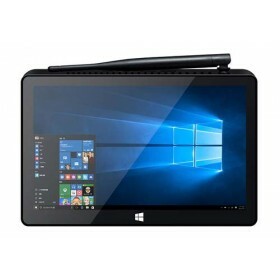 But, with earphones in the sound rivals that of some of the best laptops. The HD picture and superb sound are spot on. For this price you can not go wrong. Very good quality, wifi nice and stable no dropouts while streaming. For this price you can not go wrong. It's really great for home theater, especially connected to projector via hdmi. 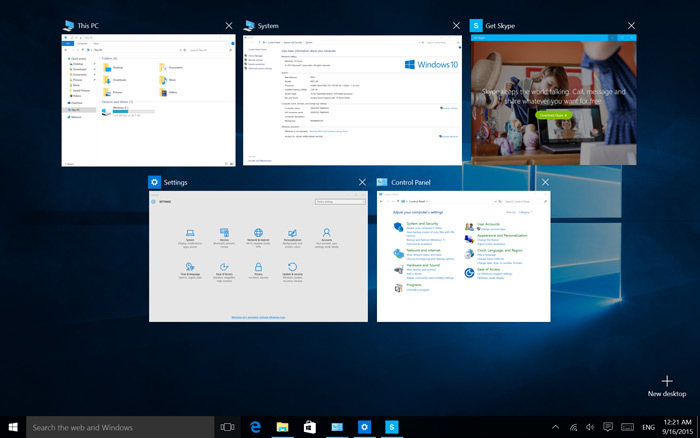 Full windows 10 system works perfectly. 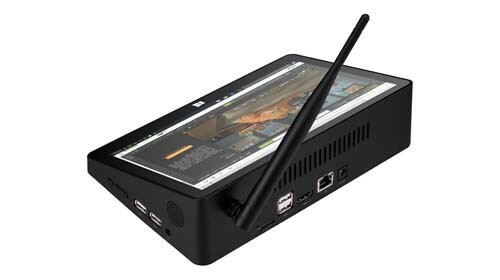 The built in screen is perfect for transferring files and any other home theater setups without having to turn on external source making it so easy to use. Maybe it's not a powerhouse pc, but for home cinema it has everything you will need. 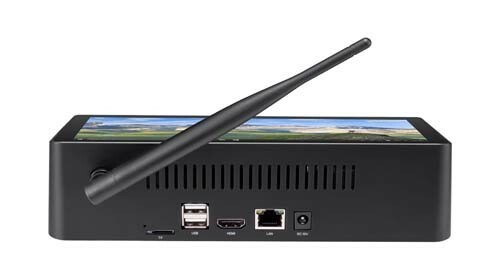 As its windows and Android it's all updatable so that you will never be tied down with only using built in apps like you are with standalone media boxes. 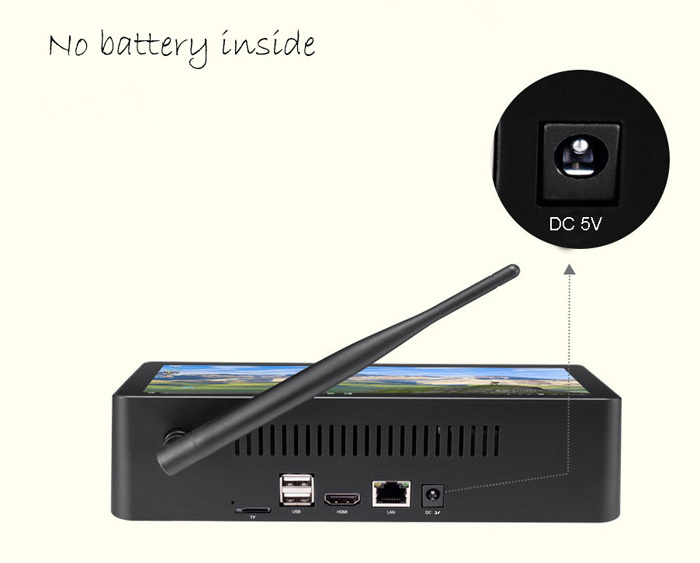 Very nice tv box for the price! Fast shipping and great communication from the seller. As described, nice and fast delivery!! My new pipo x9S arrived today. 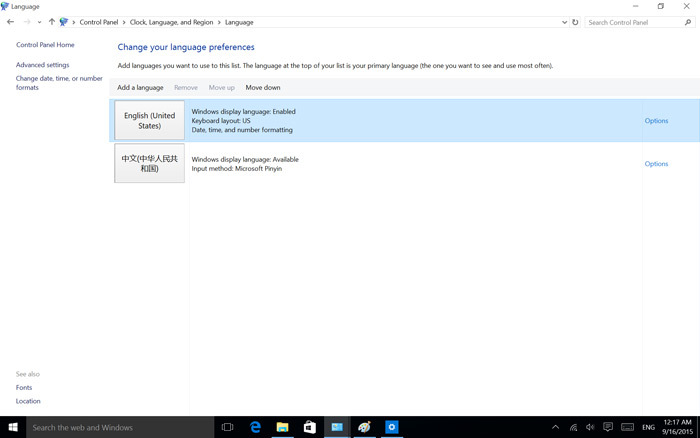 It works fine via Windows 10. Just to let you know I got the package, All is OK and the mIni tablet is just Fine. 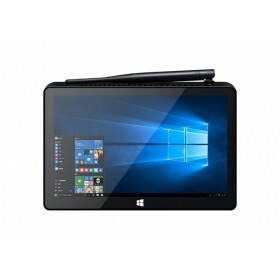 Its price worthy, works fine and comes with an amazing display resolution. 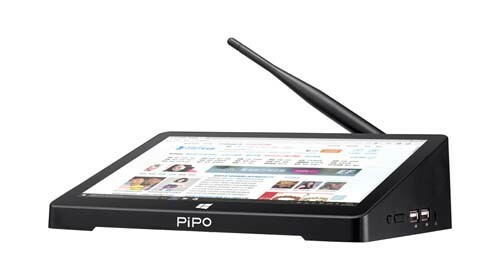 Very nice seller, good product as advertised, very fast shipping and so far the pipo x9s mini tablet is working great. Will buy again from this seller. X9S good value and excellent performer. I'm the owner of 2 units of pipo x9s. 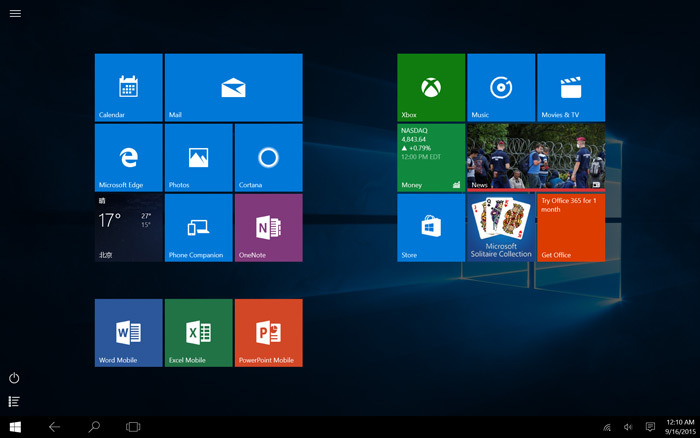 Having used them for over one month, I am satisfied with the performance and features. I think you have a great product. Purchased one of these devices - works quite well. 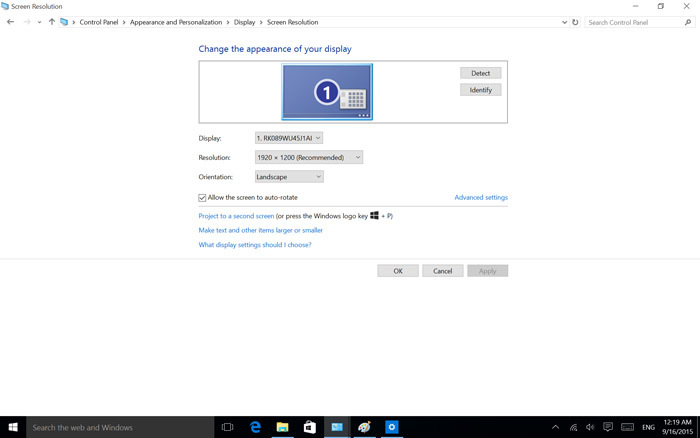 I especially like the screen - very clear and bright. Storage is a bit sluggish to use, and it has a fan, which I can hear at times. One thing that annoys me is that the OS is not able to create a recovery drive or backup image via inbuilt windows 10 (third party tools are fine). Overall though - the X9s is reasonably cheap for what you get, and get the job done well. Received my X9S over 3 weeks from date of order thank you. I am so far very pleased with it and it has exceeded my expectations. Everything OK, only problem was all instruction was in Chinese. It will be available in March, when we got it in stock, we will release it on our website soon. 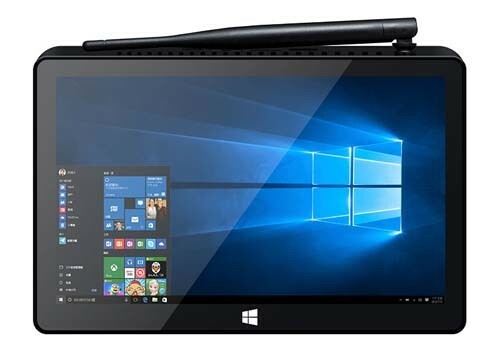 Can this pc support an external hard drive-ssd or hdd? Via usb or else? 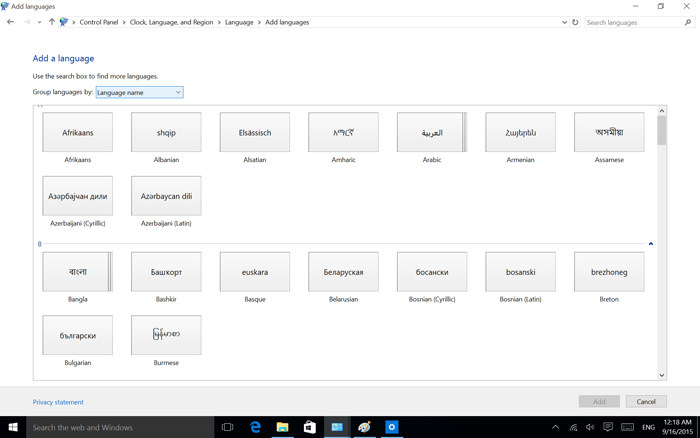 Does it support Greek language too? Are there thermal issues? Thanks for answers. Seems great product, ready to order. 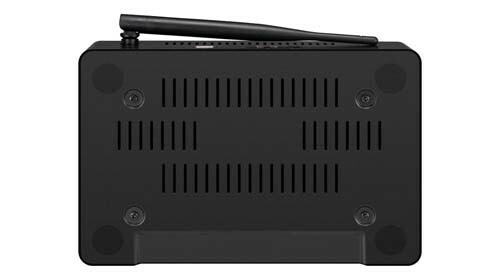 Sorry but we have not got news from our Pipo Factory that this model support an external hard drive-ssd or hdd at present. 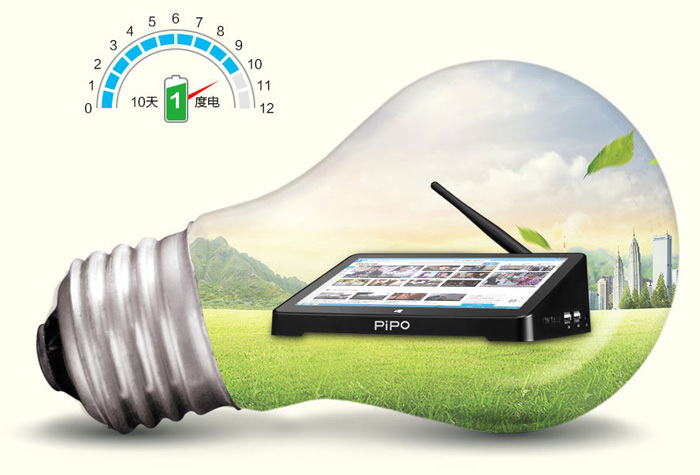 When we got it in stock, we will release the PIPO X9S Full specs on our website soon. Please advise when available and ship 2 to me. На одной из фотографий разъём USB синий. Это USB 3.0? 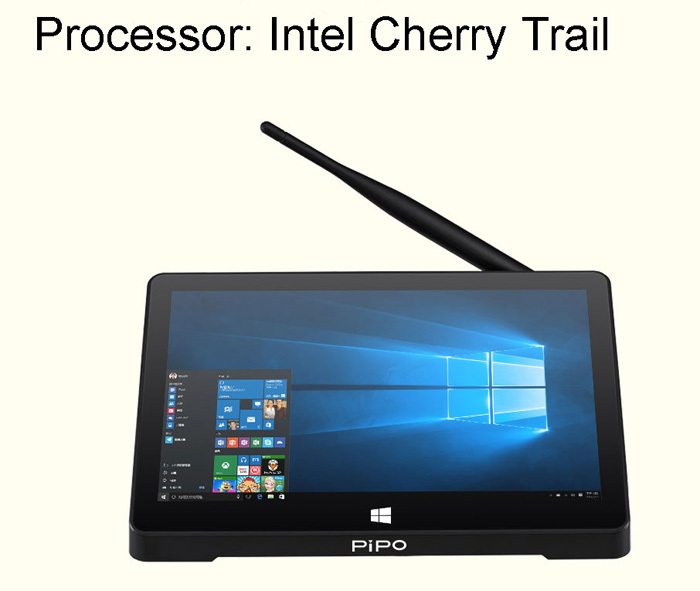 on the pipo X9s, there is one or two OS system ? 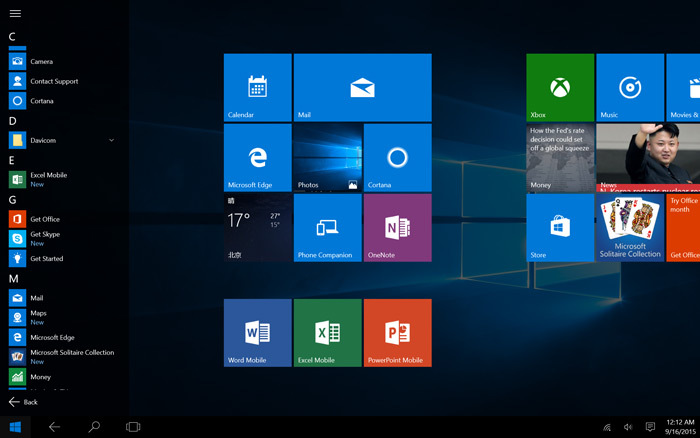 there is windows 10 , but with android or less android ? 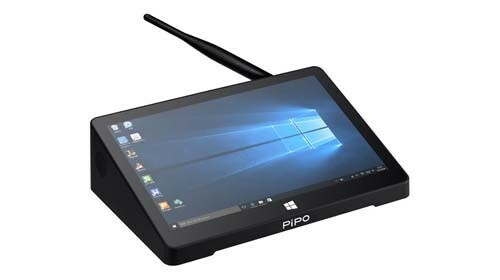 Sorry but our PIPO Factory has not released the X9S support dual os at present.